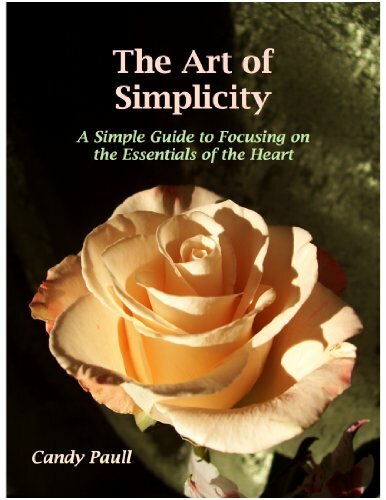 UPDATED Edition Fall 2013 with additional excerpts from newly published titles, upgraded formatting. 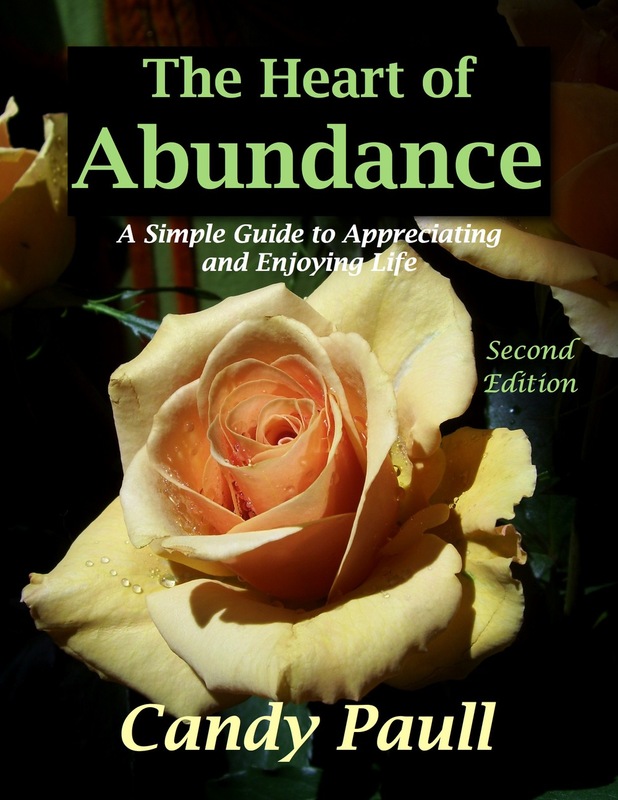 The Heart of Abundance is a free “best of” collection from Candy Paull’s books. 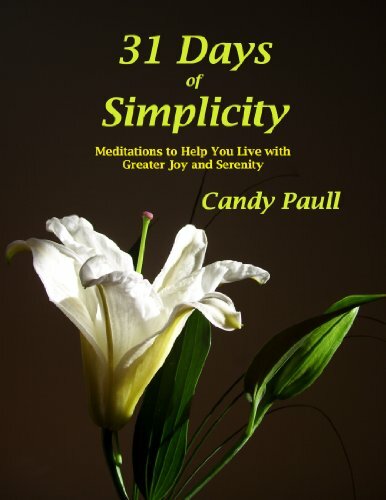 Discover more abundance, encouragement, and simplicity in your life. 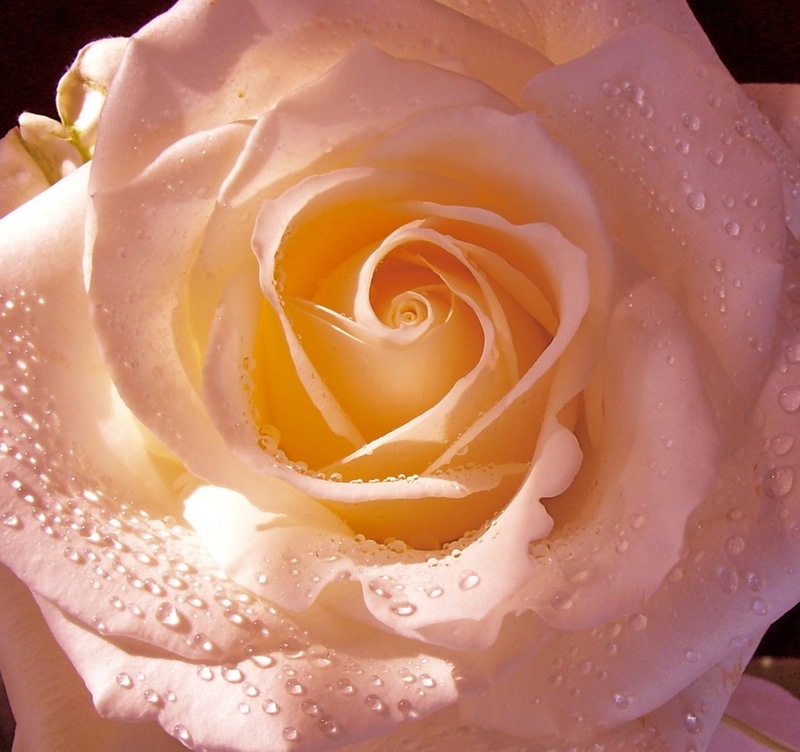 Be present, see the divine at work in all circumstances, and experience ordinary life as sacred. 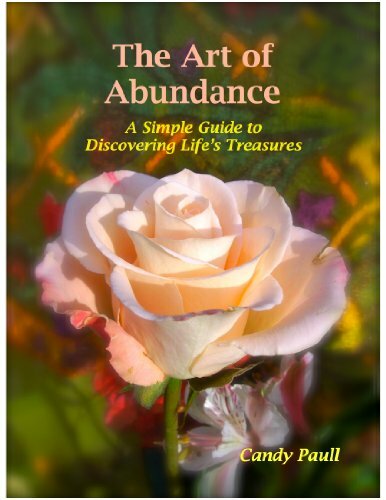 Learn to practice the art of abundance as a form of spiritual awareness based in gratitude. 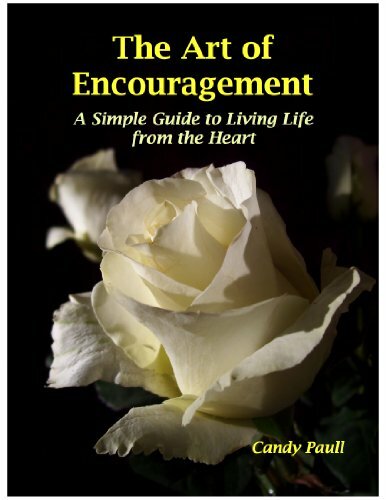 Quotes, meditations, prayers, and instant inspiration. 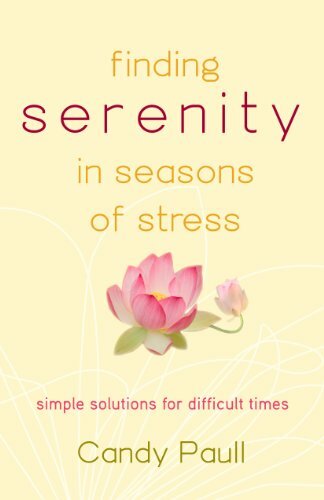 This inspirational guide reminds you that life can be good, no matter what challenges you may be facing right now. 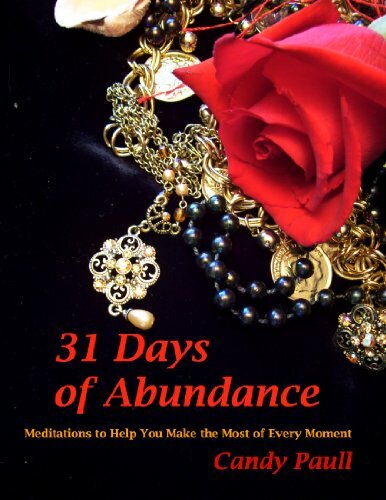 As you become aware of how rich life is with blessings, your attitude toward life shifts. Simple gratitude tells the Universe that you appreciate life’s gifts and are open to receive more gifts. 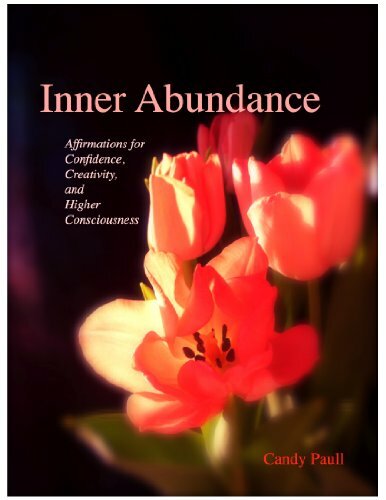 It shifts your energies from an attitude of lack to an attitude of receptivity and thanksgiving. 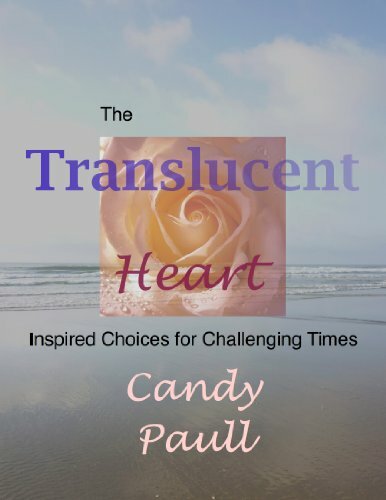 The Heart of Abundance offers selections from books by Candy Paull, including The Art of Abundance, The Translucent Heart, The Art of Simplicity, and Finding Serenity in Seasons of Stress.